Very clever dance routine using ‘TRON’ suits. I wonder how the Macarena would look using these suits?! There’s almost a bullet-time effect in parts of this video. A devastating earthquake measuring 8.9 on the Richter Scale struck just off the north-east coast of Japan at 5.46am GMT today. There is back to back coverage of the disaster on all the news channels delivering some absolutely astonishing scenes that look like something lifted straight out of a movie. The initial earthquake triggered a tsunami with waters being reported to have reached 10 kilometres inland and much of the Pacific basin put on alert for further damage as the tsunami ripples out through the ocean. Luckily, so far, reports indicate that neighbouring countries have only experienced very minimal water surges with no damage. Japan, by contrast, has suffered terribly. The city’s buildings are very well earthquake ‘proofed’ these days but with the addition of torrents of water sweeping through dragging everything in its path, the scenes of devastation are horrific. Out of the cities, it is likely that the death toll will be far higher where houses are not able to withstand the impact and are swept away by the waters. Initial reports say there is a death toll of between 200 to 300 but I expect that number will be far higher as the situation unfolds. A ship is reported to have been swept away with 100 passengers onboard, a train is missing and the footage of an entire town in the north of Japan literally being swept away was just shown on the news. 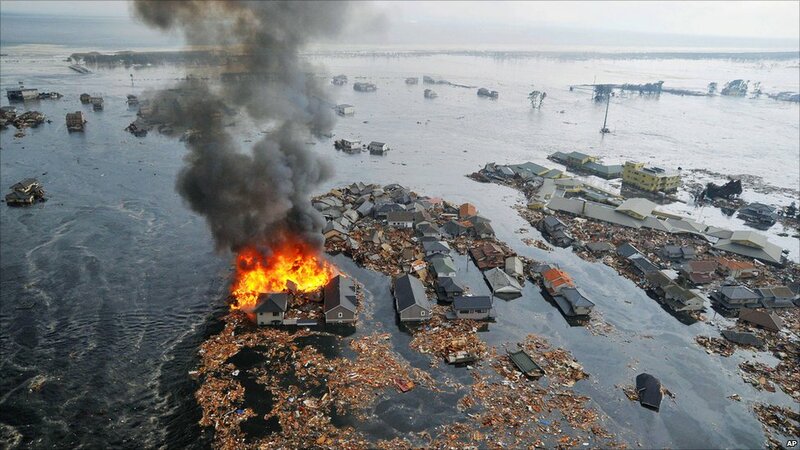 Side effects of the initial quake have caused immense fires with a nuclear power plant in a state of emergency as water coolants failed. 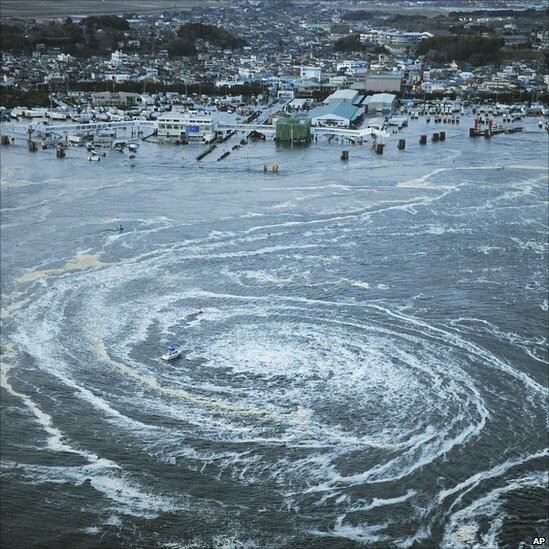 A huge whirlpool was generated in the turbulent waters, throwing about a boat trapped in its wake. This earthquake follows on from a smaller earthquake in Christchurch, New Zealand just a few weeks prior. Todays Japanese earthquake is said to be 8000 times more powerful than New Zealand’s. 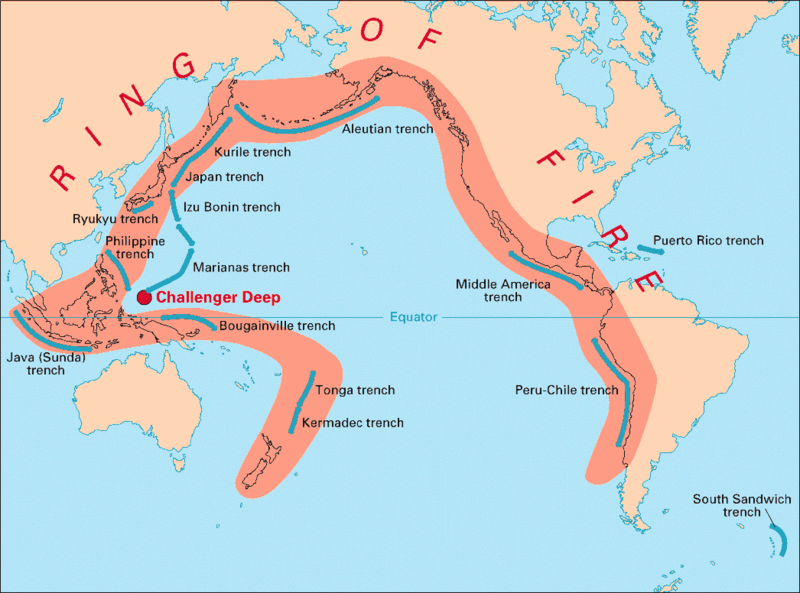 The two countries lie on a very active ‘Ring of Fire’ zone of tectonic activity. As this terrible disaster unfolds, with more aftershocks still causing damage (some measuring higher than that of the Christchurch earthquake) and the true horror of the rescue process yet to begin, my thoughts go out to the people of Japan and wish the country a swift recovery with minimal casualties from this earthquake, the most powerful ever recorded in the country’s history. To be clear there are NO rabbit dishes on the menu, just rabbit themed (e.g. in the shape of a rabbit) dishes. Sounds like a cute idea, although I hope these little Bugs aren’t being exploited. They have lives too y’know and I hope people aren’t constantly pestering them. I had two rabbits growing up: one grumpy and one insanely hyperactive and quirky. God bless Snowy and Humbug. Snowy was the grumpy one and Humbug used to do somersaults and lick your face. I have much respect for these animals, they’re very intelligent and awesome pets when looked after appropriately! More on this soon… ‘Cat in a Wheelie Bin Woman’, I’m coming after you next! For bunny video please click here or on the picture.